ONE of the saddest events in the history of the Gareloch is the K13 submarine disaster, which took place on January 29 1917. What follows is the second of three accounts of the tragedy. 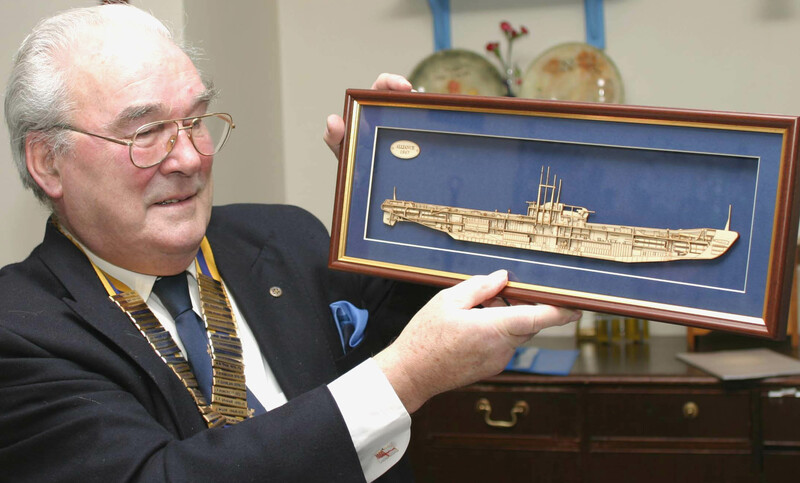 A WELL known Helensburgh man, the late Bill Morrison, OBE, is included in the Guinness Book of Records as having made the deepest unaided ascent from a sunken submarine — although he knew very little about it at the time. Former garage boss and local Conservative district councillor, Bill lived for many years in Cove and Kilcreggan and was a member and treasurer of its town council prior to the reform of local government in 1975. He also owned the Knockderry Hotel at Cove for some years. SECOND World War events in the Helensburgh area still attract a lot of interest over 60 years later. Recently the Helensburgh Heritage Trust website received this inquiry from a professor based in Canberra, Australia. 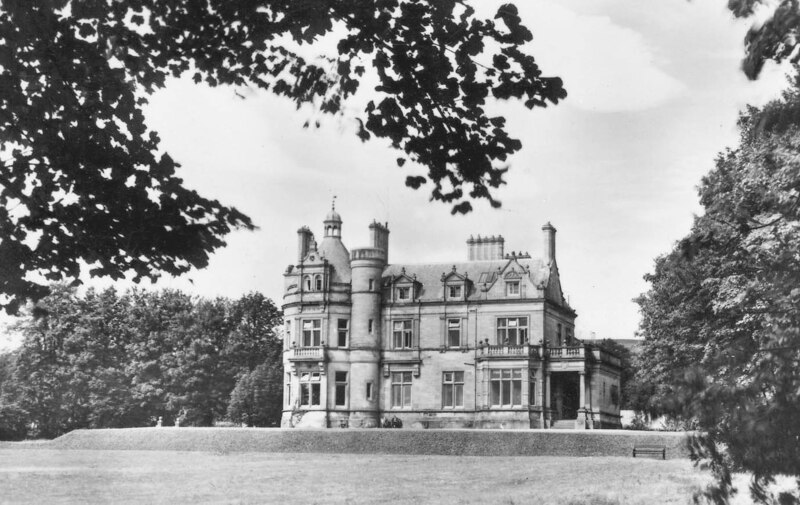 IN May 1939 a census presented to the Town Council showed that 3,500 children could be accommodated in Helensburgh, mainly from Glasgow but also from areas between the burgh and the city. Should the order be given they could arrive within two hours. Churches would be used as an initial processing point. A TORPEDO Range was operational on Loch Long from 1912 to 1986, and the abandoned Admiralty buildings, pier and slipway remained visible on the west shore of the loch, opposite Arrochar, until 2007, when the site was destroyed by fire and demolished. 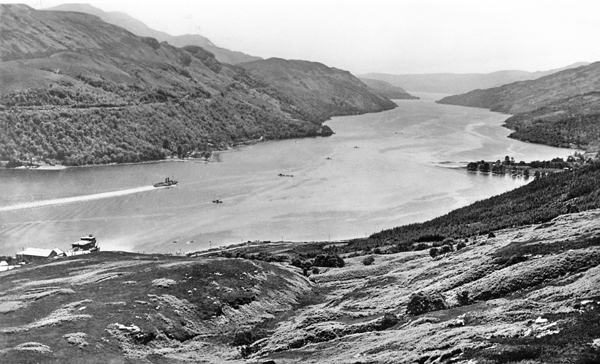 Originally an Admiralty facility, the range (pictured right circa 1950) became the Royal Naval Torpedo Testing Station and Range, referred to variously as the Loch Long Torpedo Range and the Arrochar Torpedo Range. THE residents of Helensburgh were fortunate to escape more or less unscathed from the aerial bombardment in 1940-41, although there were anti-aircraft gun sites on the Blackhill above the town, and at Cardross and Kilcreggan, co-operating with nearby searchlight batteries. Andrew Jeffrey in his book “This Time of Crisis”, published by Mainstream Publishing Ltd., records that the burgh was on the route of the first German bomber to drop bombs on the West of Scotland, four falling on Mull, near Salen and Torosay, at midnight on Tuesday July 11 1940. A HELENSBURGH man was a World War One flying ace and won two medals for gallantry . . . at the age of only 20. 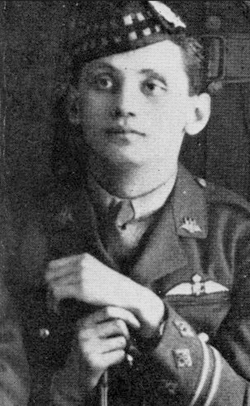 But Captain George Edwin Thomson lost his life in a flying accident in England just a few weeks later.